Aaron works on free speech, privacy, government surveillance and transparency. 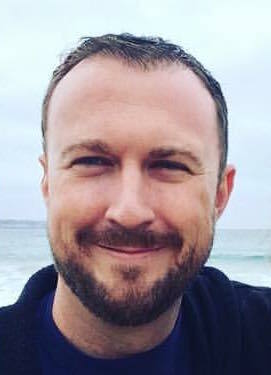 Before joining EFF in 2015, Aaron was in Washington, D.C. where he worked on speech, privacy, and freedom of information issues at the Reporters Committee for Freedom of the Press and the Institute for Public Representation at Georgetown Law. Aaron graduated from Berkeley Law in 2012, where he worked for EFF while a student in the Samuelson Law, Technology & Public Policy Clinic. He also holds an LLM from Georgetown Law. Prior to law school, Aaron was a journalist at the Arizona Daily Star in Tucson, Arizona. He received his undergraduate degree in journalism and English from the University of Arizona in 2006, where he met his amazing wife, Ashley. They have two young children.